Many iphone X/8 and iPhone 7/6s /iPad users are facing issue with share my location feature in iPhone, specially after upgrade to iOS 11.4 and even with iOS 12 beta3. This is weird and annoying as you will be unable to see friends in Find Friends or any devices in Find iPhone (though others can see me). Other location services are working correctly. Select Share My Location from Location Services, a pop up says “Your Device Is Not Connected to the Internet” and when user tries to toggle share my location on and off, I then get a message Share My Location Unavailable Unable to connect to server. Please try again later. 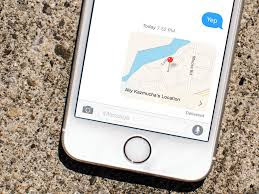 Many iphone X/8 and iPhone 7/6s /iPad users are facing issue with imessage sharing location feature that when they are trying to share out locations, they are not able to see the location of each other on imessage after upgrade to iOS 11. Even with iOS 12 beta the issue is seen some cases where the location is not sharable by imessage.It just says "Location not available".While in some cases it stopped working on the cellular data when users upgraded to the ios 11. The Sharing Location feature only works on wifii network, which isn’t very helpful. 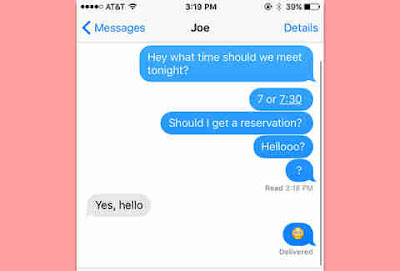 The strange part is that when location says "No location Available" in imessage, it usually is still showing the correct location in "Find my Friends App"
May iPhone X/8 and iPhone 7/6 plus users are facing issue with find my friends feature of iPhone that the location of some member are not visible or available to other users. It is like one user s can’t see any of them on the map and as it says Location Not Available for both. Even with new upcoming release in Sep 2018 of iOS 12, the issue is also seen with beta version of the iOS 12. 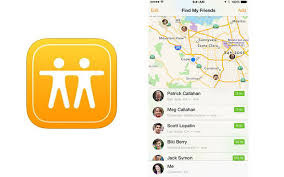 Find My Friends is really useful application releases by Apple, is easy way to link up and stay in contact with friends. It’s location sharing tool and enables you to easily locate your friends and family from your iPhone, iPad, iPod touch, or Apple Watch. 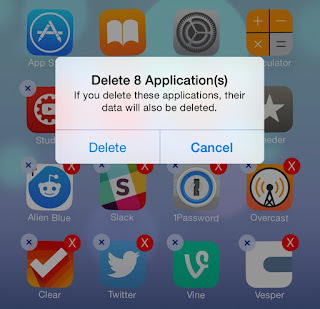 However after this issue the whole idea of app seems to be broken. 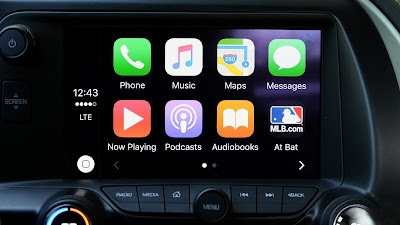 Many iPhone X/8 and iPhone 7 users are faicing issue of poor call quality with the Carplay. This does not seems to be an issue with iPhone handset as the sound quality is great through Bluetooth using the Audi/BMW/other car interface. But when I connected the iphone 8 to carplay (using an official lightning cable) the sound quality is a really poor. 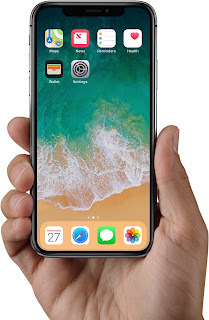 Many iPhone X/8 and iPhone 7 plus/6s users on iOS 11 and iOS 12 are facing issue that voicemail box is empty on iPhone, but people cannot leave voice messages as it is saying that the voicemail box is full and cannot accept new messages. The same issue is also sometimes observed Samsung s9, android users. When iPhone users face voicemail box full issue the user deleted all the messages in the mailbox but still they are seeing issue that when some tries to drop a message it says mailbox is full but it's not full. iPhone 7 users are facing issue with AOL email account that iPhone stopped updating with AOL email messages. 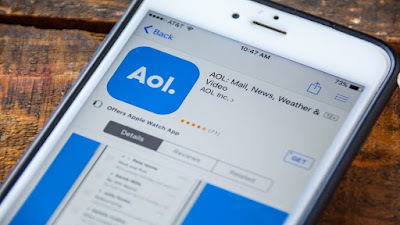 You can open up your AOL account on the phones and can see old emails but nothing loads fresh emails. Many users tried with basic troubleshooting for fixing AOL account email not loading issue but nothing seems to work out. The issue is reported with iOS 11 and iOS 12 version as well and AOL does not seem to work with iOS 12 beta. Interestingly when user tried to open AOL account on iPhone safari browser the email load fine for same account. The issue seems to be with AOL exchange account only as other email provider like Gmail, yahoo etc loads fine. The AOL email also does not seems to load on iPad as well. This is so annoying as the emails been working on iPhone/iPadfor the many three years and all of a sudden it just stopped withno incoming No outgoing. Many iPhone users are facing issue after upgrade to latest iOS 11.4 and iOS 112 beta that the appls like instagram, facebook, snapchat, whatsapp, amazon kindle, Facetime crashes after the upgrade. or sometimes the applications are loading properly. The app crashing issue happens to start after the upgrade only. In certain cases only the instagram crash is reported too frequently while the other apps open normally in iPhone. Almost all iPhone model iPhone X/8/7/6s are reported with this crash issue. No only iPhone but iPad are also affected after upgrade and apps are also crashing in new iOS 12 with iPad. Many iPhone users after upgrading their iPhone iOS to latest iOS 11.4.1 or iOS 12 b are facing issue with poor speed of wifi internet. iPhone will connect fine to the WIFI but after connecting wifi gives poor speed, specially some apps not loading fast eg apps like YouTube, Facebook and whatsapp takes long time to connect to the internet and connects after few minutes. Try to reset your network settings. 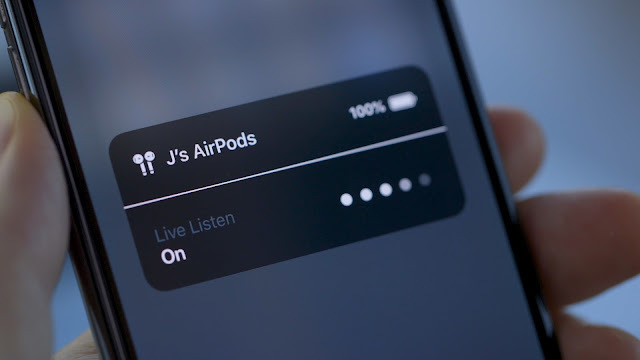 It will resets Wi-Fi networks and passwords, cellular settings, and VPN and APN settings that you've used before, but nothing else).Settings>General>Reset>Reset Network Settings. 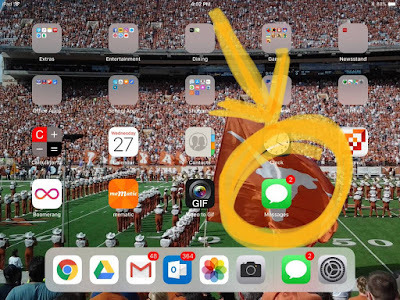 Many iPhone X/7 and iPhone 6s users are facing issue with iOS 11 and iOS 12 that Messages app icon shows one unread message on the app icon, but there are no unread messages anywhere in the app left to read. The ghost message issue is also in iPad as well.This seems like a phantom address is lying in the iPhone as iPhone shows a number one as an unread text message and you won’t have any unread messages. The messages app notification badge won’t go away when there are no pending SMS.it is annoying and can let user ignore some important messages due to this issue. The iPhone user tried hard to find out the unread message but there are none and message app in showing unread badge/notifications. The issue happen to occur more frequently on iOS11/iOS12 upgrade. User can’t really findout why iPhone showing phantom unread text message indicator one Message app and the message notification won't go away ios 11 as Notification badges will not clear from Messages App. 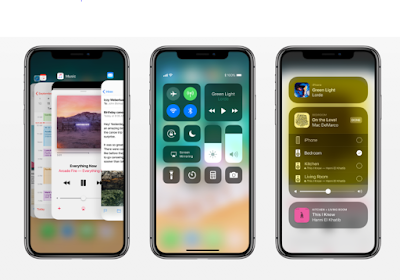 Many iPhone X/7 and iPhone 6s plus user are facing issue after upgrade to iOS 11.4.1 and iOS 12 developer beta version that iphone proximity sensor too sensitive after the iOS upgrade. The proximity sensor in iPhone is alongside the front camera and its purpose is to turn or shut off the screen during a call when user hold the phone near to his ear. The issue is that now iPhone screen turn off randomly while normal use likes watching video or playing games or sometimes typing a message. Reason is iphone screen goes black when covering sensor even while not on call. This seems to be a bug in proximity sensor which is active all the times. The proximity sensor on the iPhone top is very sensitive now, even with the shadow of hand is will turn off the screen. Doesn’t matter which app is being used, the screen blackout when held/handled around the top and upper edges. As soon as your fingers move near the sensors the iPhone screen blacks out. This is very common storage issue in any iPhone or iPad that most of (about 75%) of iPhone memory storage space is being used up by “other”. This “Other” section memory use is hard to find and delete from the iPhone. Even after clearing safari cache, junk data the other keeps on consuming too much data on the iPhone. Many iPhone user while trying for send an invitation from their iPhone are seeing issue that wth iPhone 7 with the iOS 11/10 version and error comes up with “your response to the invitation cannot be sent” message to clear. The issue is reported with iPhone x and iOS 12 developer edition as well. The calendar invitation will not out at all the user are reported with pop up error “your response to the invitation cannot be sent”. This is annoying bug and Apple must look into it. There are no response from the apple from this till now. Fix 1 : Check your exchange server settings The error can also be generated by Exchange account of your calendar. To fix any usch issue go to Settings->Accounts & Passwords->[exchange account] . now switched off the calendar, chose to delete it from iphone, and finally switched it back on. 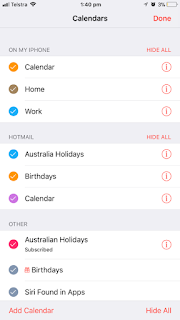 Many iPhone users are facing issue with calendar scheduling as the option to add invitees is missing from iPhone calendar. There is no invitees on iphone calendar on ios 11/ iOS 12. The issue is reported across all iPhone devices including iPhone X/8/7 and iphone 6s plus as well. 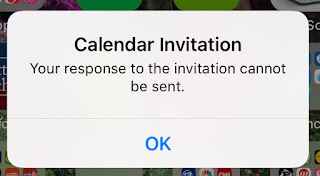 Due to this issue it is becoming difficult for user to invite someone over iPhone calendar scheduling. Many iPhone users are facing issue with iPhone X that the screen flickers at random. It seems as iPhone X screen flashes black and jumping around. The iPhone X screen glitching issue is very new for iPhone users and such issues are not generally reported with iPhones. The new iPhone X comes with OLED screen and this is very weird to have such issue with such an expensive phone. iPhone X screen start shaking randomly and can happens on any screen irrespective of app specific. Sometimes the screen flickers on the upper side and sometimes there is a line on the top (like pixel bug something) which stays after the flickering issue. The issue happens to repeat randomly. Please try turning off certain features such as True Tone, haptics, and auto brightness in your iPhone x and this can possibly fix the issue . 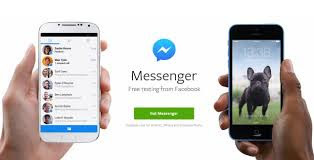 Facebook messenger in iPhone is one of the most popular apps for FB users. The Facebook messenger provides many advanced features and ease of use. But even the very commonly used app in the iPhone is facing issues like crash, hanging, frozen up. The crash of FB messenger is really annoying issue in the iPhone. The latest iPhone x with latest iOS 11 and iOS 11.4 is also reported with such issue of crash . Even in the latest developer releases of iOS 12 the face book messenger 170.0 are reported with crash.